Remedy Entertainment announced today to be working on a new project codenamed P7, which will be released on more platforms than their previous one (Quantum Break only came out on PC and Xbox One). As a result, the Finnish studio is now porting its Northlight Engine technology to Sony’s PlayStation 4. 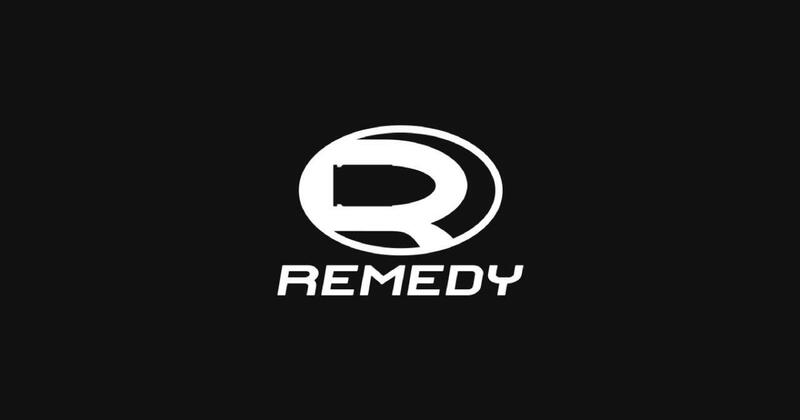 We don’t know anything specific about P7 yet, but in September 2016 Remedy revealed that it would add cooperative multiplayer elements to its next projects while retaining the studio’s trademark focus on crafting stories. As an independent studio in the highly competitive games business, it is crucial to constantly evaluate and define our direction. We want to keep doing and improving on what we do best: exciting stories, memorable characters, believable worlds and cinematic action. We will be building our Northlight technology and design step by step, through multiple future projects toward this ambitious goal. Remedy is also still working on CROSSFIRE 2’s Story Mode in collaboration with Smilegate. The company announced financial results for the fiscal year 2016, too, reporting a revenue of €16.4 million, a year-on-year revenue growth of 19.4% and an operating profit of €3.9 million. Over 20 years on the top of the global gaming industry is a great milestone achieved only by few other independent game companies. Our new board members bring solid experience from both gaming and financial industries and help us in executing Remedy’s growth strategy and to succeed also in the future.